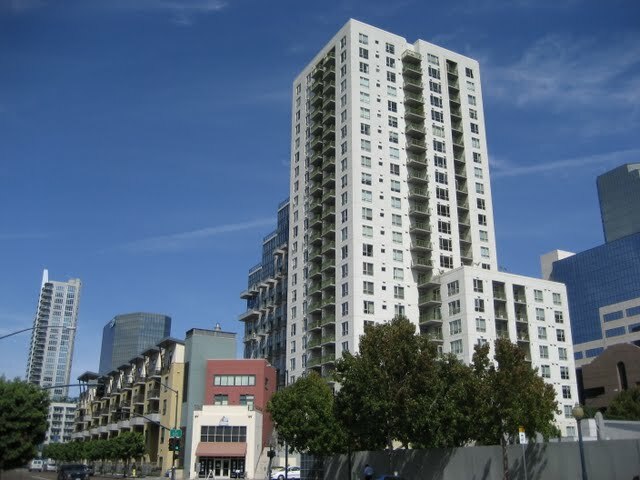 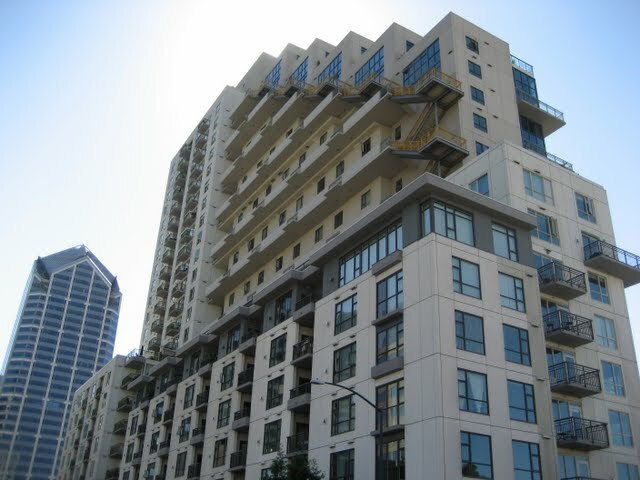 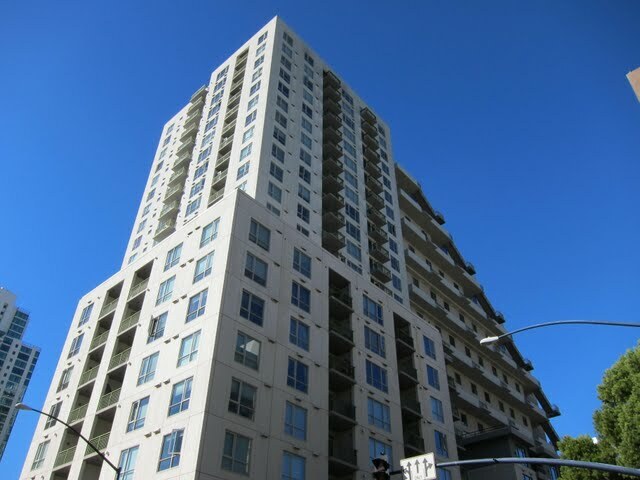 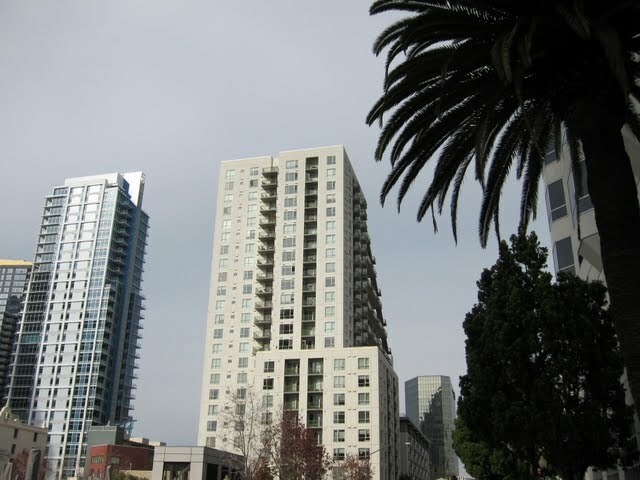 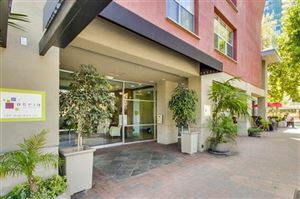 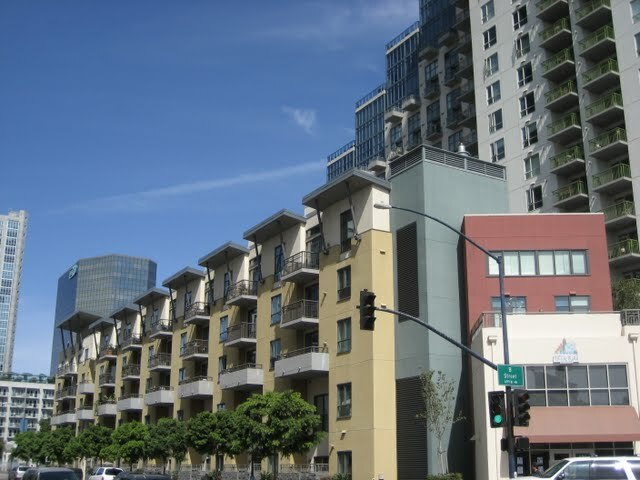 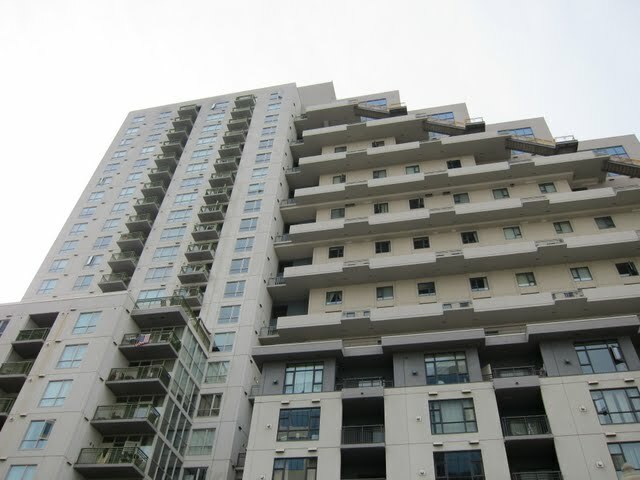 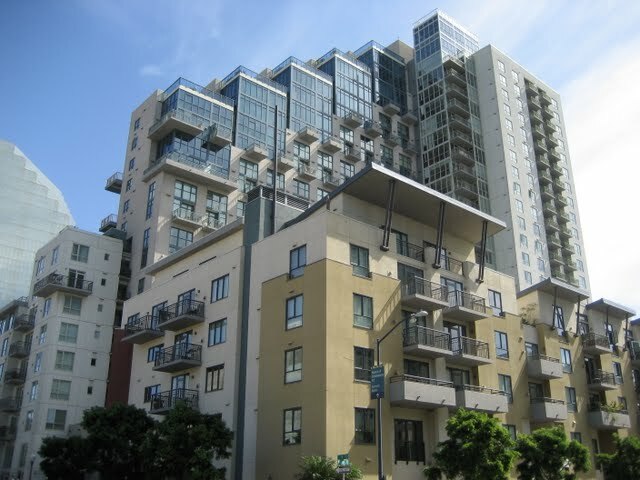 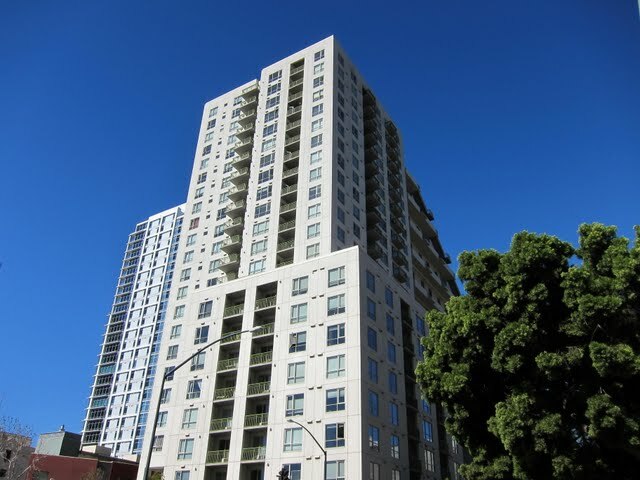 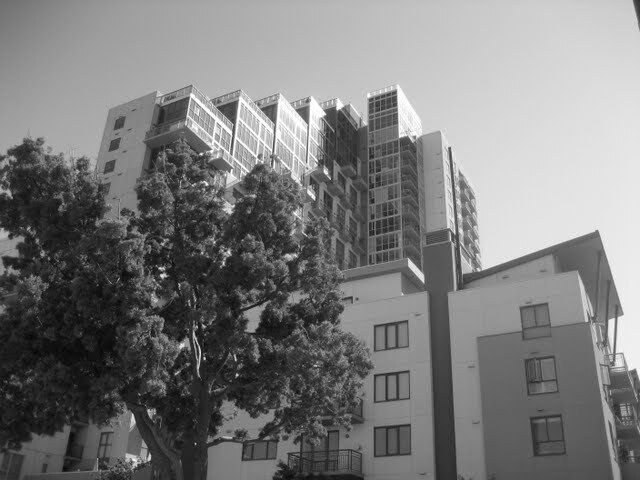 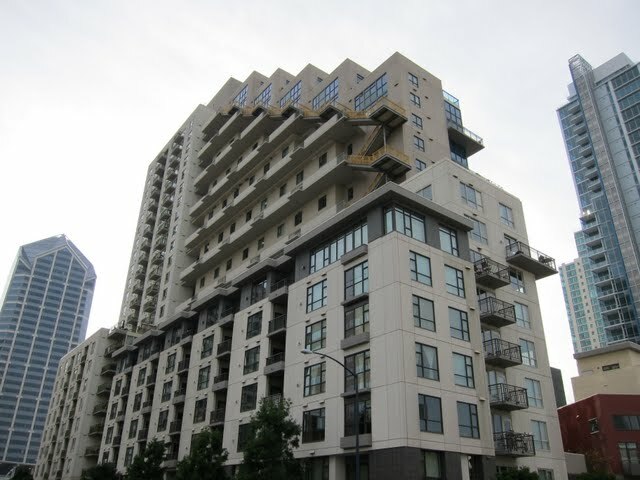 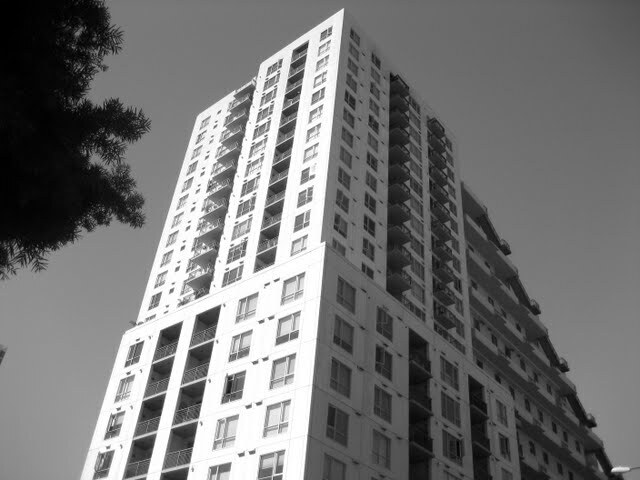 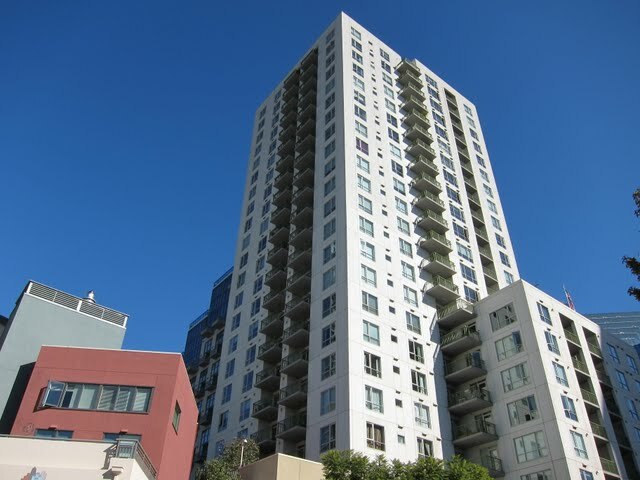 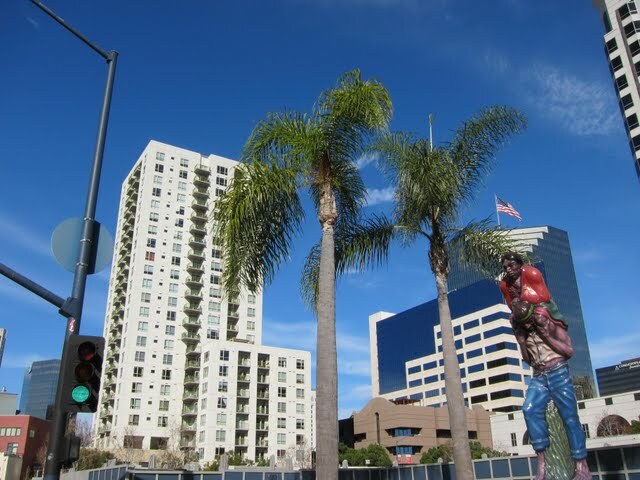 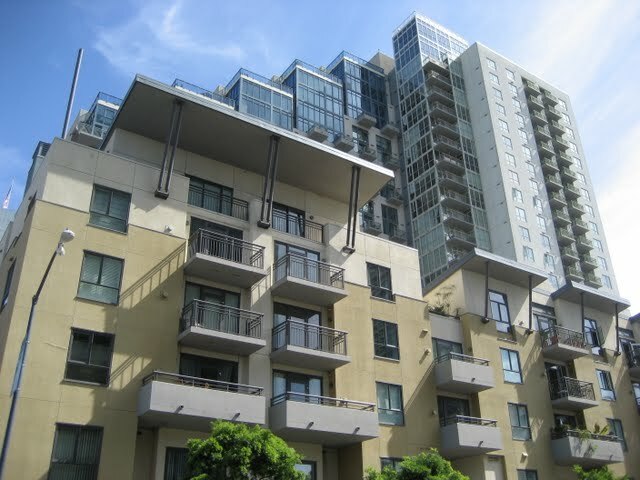 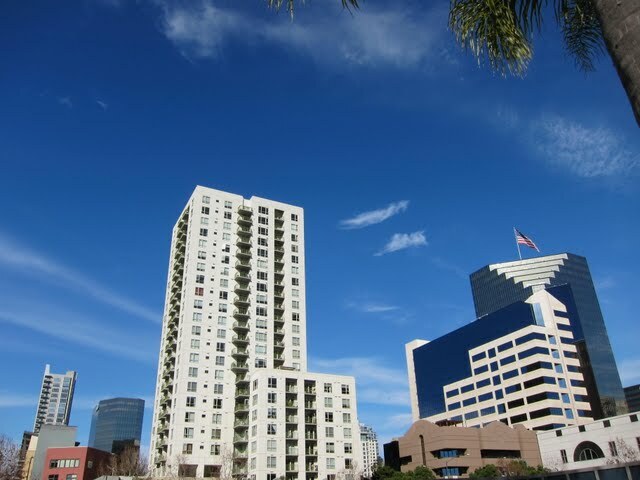 Treo is a condo building located in the Columbia District neighborhood of downtown San Diego (92101). 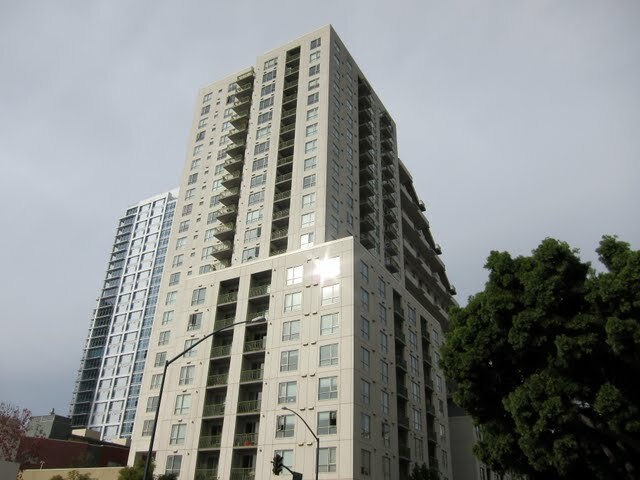 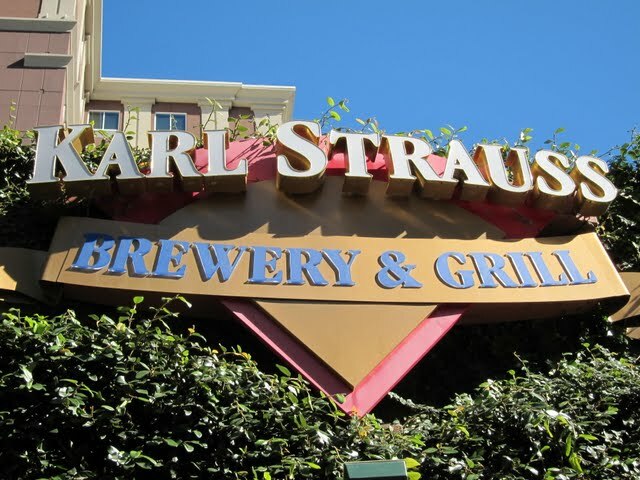 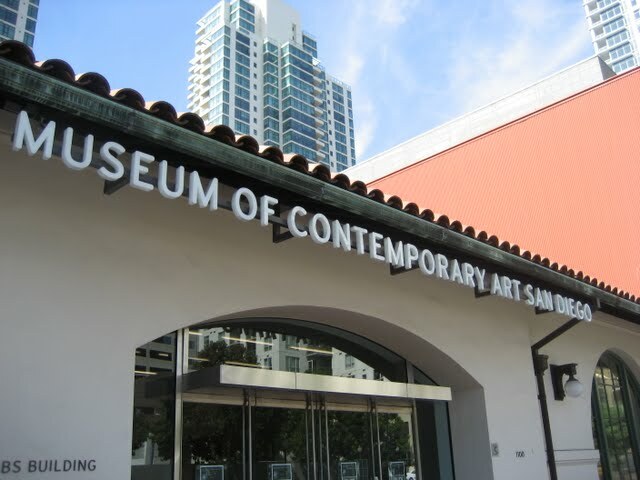 Addresses: 1240 India Street & 1277 Kettner Blvd. 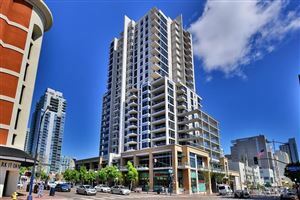 What is the minimum rental period at Treo condos in the Columbia District?30 days. 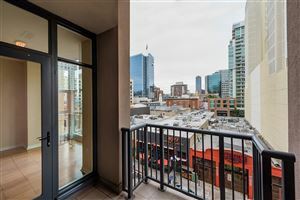 What are the move-in/move-out fees and rules at Treo?$250 move-in/out fee; $500 refundable deposit; No Sunday moves at Treo. 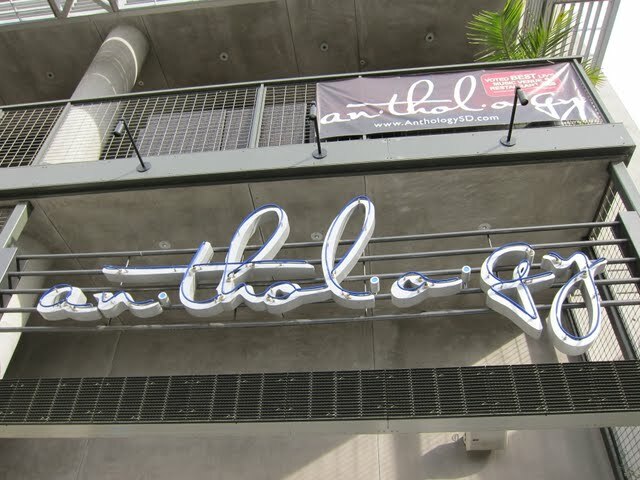 What’s the BBQ policy at Treo?No charcoal allowed. 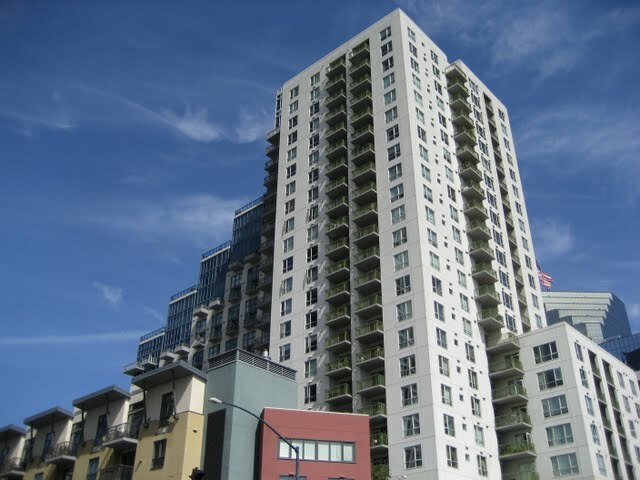 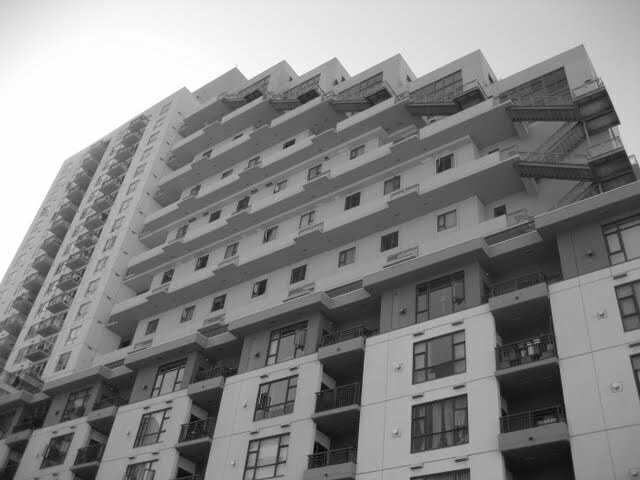 “Propane barbeques with a tank capacity of 16 ounces or less are allowed on the balconies of 3rd floor units, penthouses, units with roof top access, and any other balcony that has an overhead sprinkler.” Propane tanks must be connected at all times, must not be placed within 10 feet of combustibles, and are not allowed in the elevators. 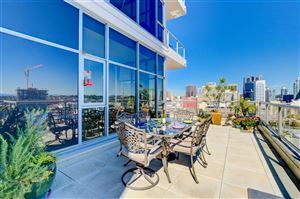 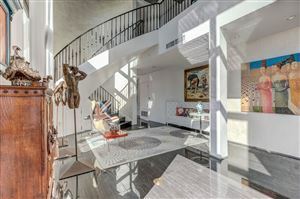 Are Realtor open houses allowed at Treo condos in downtown San Diego?Yes. 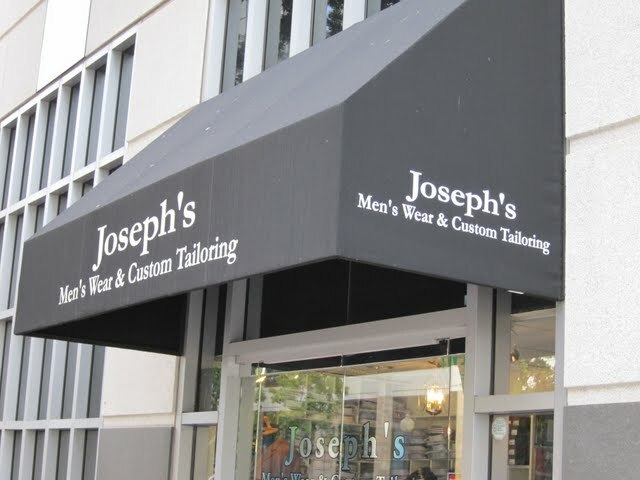 3rd Sunday of each month only. 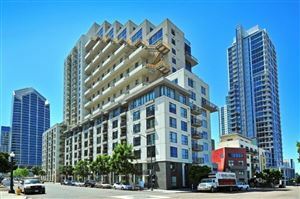 When will renovation/remodel be complete at Treo?Summer 2017. 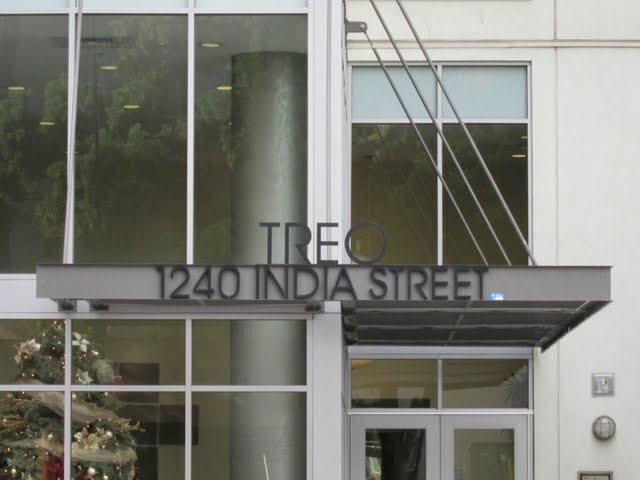 Exterior coat of paint; new interior hallway carpet, paint, and wall texture; each condo unit at Treo will be getting a new front door; 1240 India Street lobby will be entirely renovated including a larger desk for staff, new blinds; new exterior doors will be installed at all entrances.